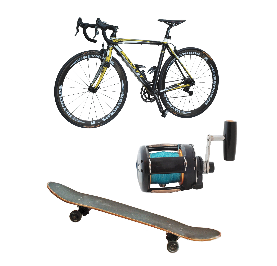 Bearings and related products for all your recreational needs from fishing reel and go kart bearings to skateboard and cycle bearings. 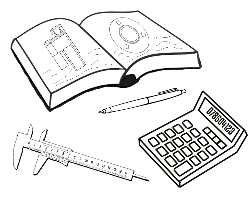 Browse through our range of downloadable PDF manufacturer catalogues to find the information you need to select your product. 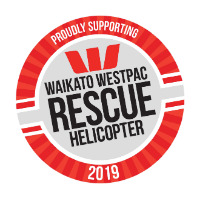 Proudly 100% New Zealand owned and operated! 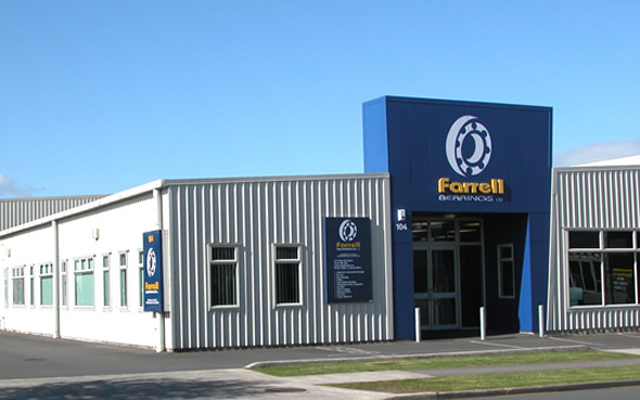 Based in Hamilton, New Zealand, Farrell Bearings Ltd has been supplying recreational and industrial bearing users with quality products since 1929. 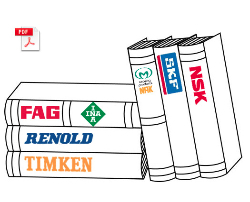 We are an independent bearing specialist and an authorised distributor for major bearing manufacturers Schaeffler Group (FAG, INA), Timken and NSK. 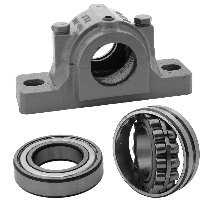 We supply an alternative to SKF bearings but as an independent distributor we are able to supply SKF bearings when required. We also supply many other related products such as oil seal products, Renold chain, Fraser bushes and Loctite. CLICK HERE to see a full list of product types and brands supplied. 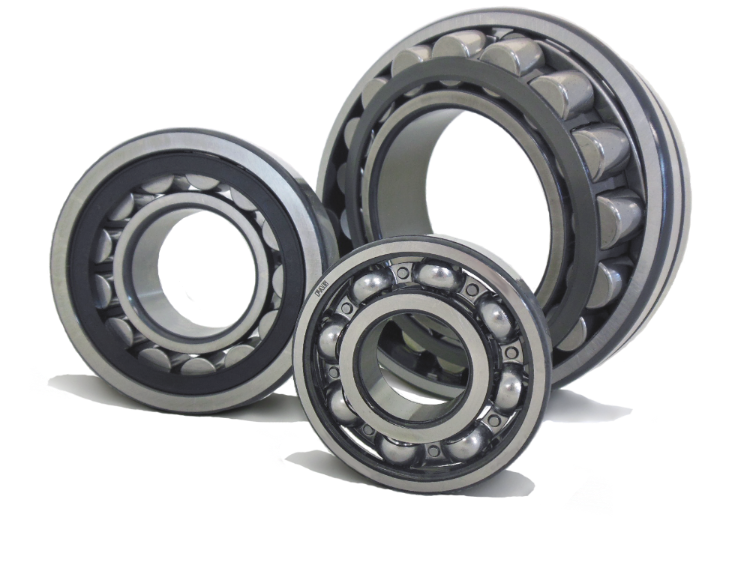 Whether you are needing a stainless steel fishing reel bearing, a skateboard bearing, a boat trailer bearing kit, a pump bearing, or a specialist pulp and paper mill bearing, WE CAN HELP! If you’re having trouble choosing the products you need, contact our experienced sales team.